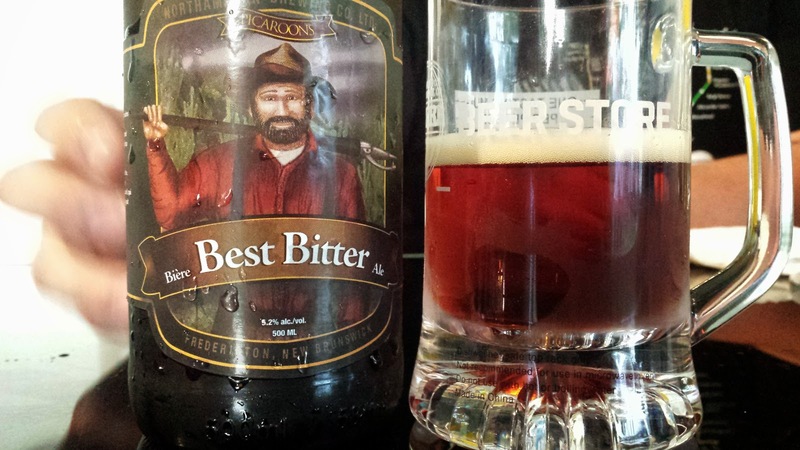 To Love and to Drink: BEER FEST! GO GO GO! BEER FEST! GO GO GO! 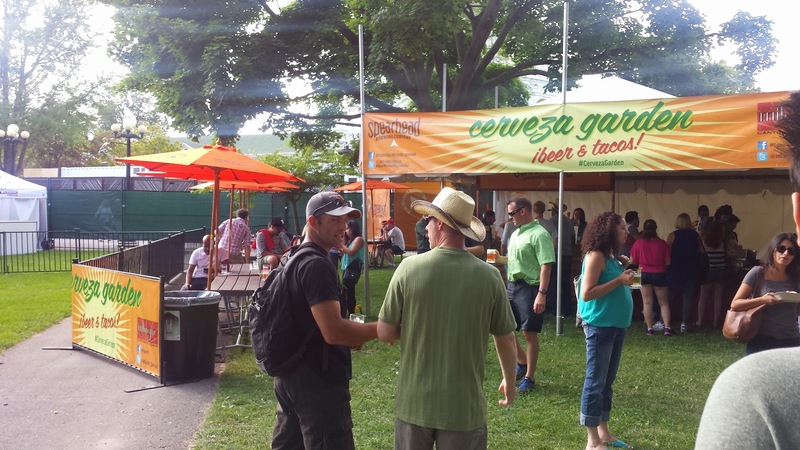 Toronto's Festival of BEER is this weekend - HOORAY! The weekend that all little boys and girls of the young professional-type look forward to every summer. It's full of special seasonals, hard-to-get-imports, and all of the local favourites we like to session. - Orange Mungus, a radler that tasted like an orange creamsicle, seriously. And it was 4% - not that like 2% Steigl grapefruit radler that's delicious, but really at 2% it's just not beer. - Takes 2 to Mango - Mango Hefeweizen, a 5.5%, 8IBU mango coconut beer that should really be called "Drink-This-Every-Day-In-The-Summer-Beer"
And to no surprise, Spearhead Brewing surpassed all expectations and tagged up with none other than Milagro, the Mexican restaurant that I've recently become re-obsessed with (no kidding, try their antojitos, they are like Mexico in your mouth). I always get the Hawaiian style pale ale when I'm there, so it just came together too perfectly! Quick food note - Pizzeria Libretto, you always make my day. We bought both the margarita and pepperoni again this year... next year, think you can have the Nduja sausage? MMMMY fav. 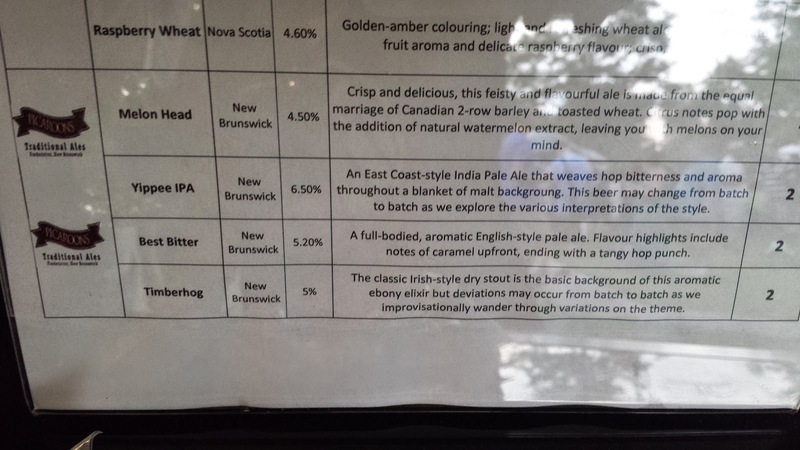 Some of the unique beers I got to try were from the East Coast and USA booth (see the photos of the beer lists at the end of this post). 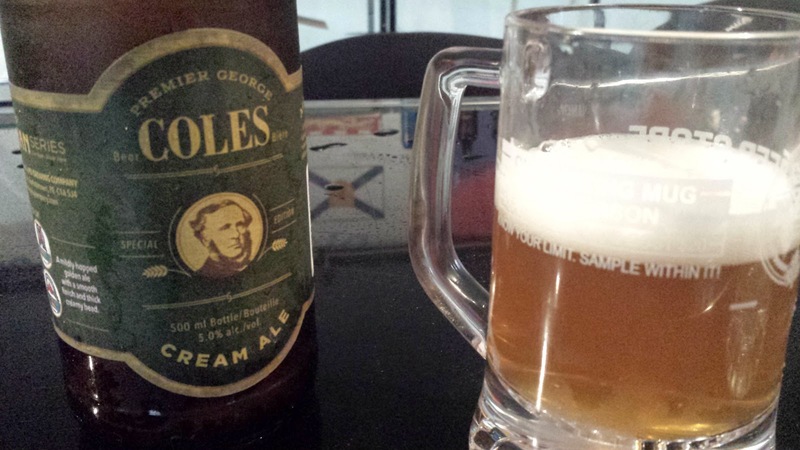 I tried a cream ale from PEI and a bitter from New Brunswick. 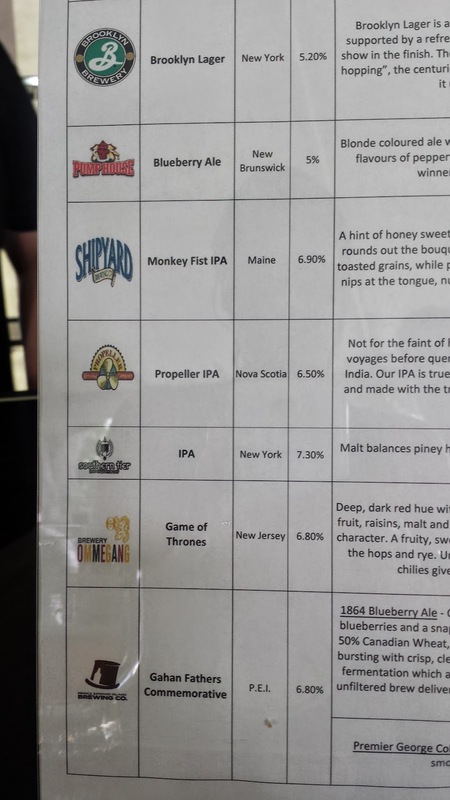 They were all out of the PEI blueberry ale at 6PM already (!!!) so whoever gets there early Saturday or Sunday, please try it for me. I had to get a couple of standards (I know...) at this booth. Brooklyn Lager and Southern Tier's IPA. Come on, you can't put those in front of me and tell me not to touch. A huge difference this year was the amount of cider at the festival. 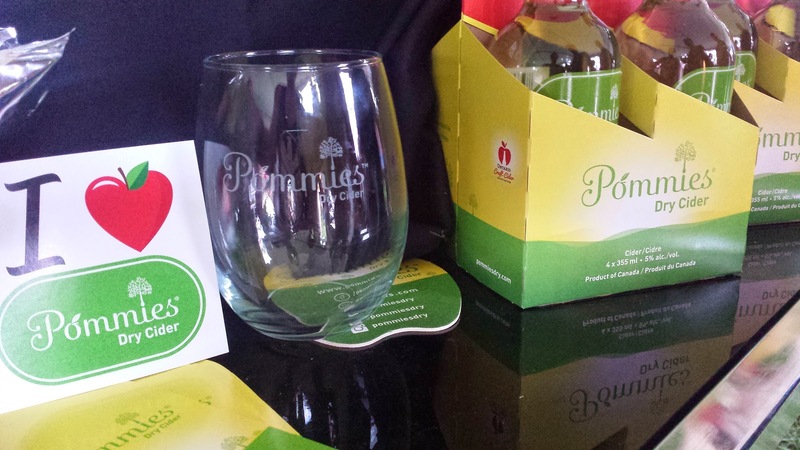 My forever favourite is the one and only Pommies Dry Cider. No other cider can beat it, and it's just as perfect as a glass of pinot gris or a pale ale on a hot summer day. As I was looking for them on the map, two fellows behind me were doing the same thing - smart dudes. 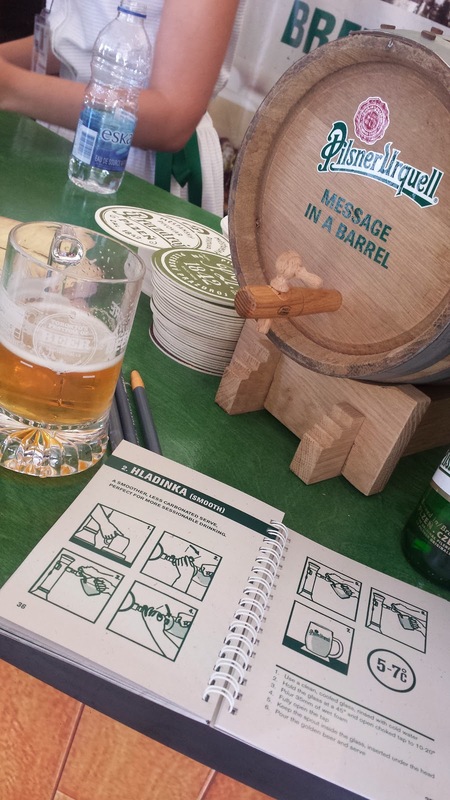 A super surprise was how knowledgeable the Pilsner Urquell hostess was. She taught be about the 3 different ways to pour the pilsner (crisp, smooth, and milky) and convinced me that the brewery is definitely a stop I should be taking the next time I'm in Europe. 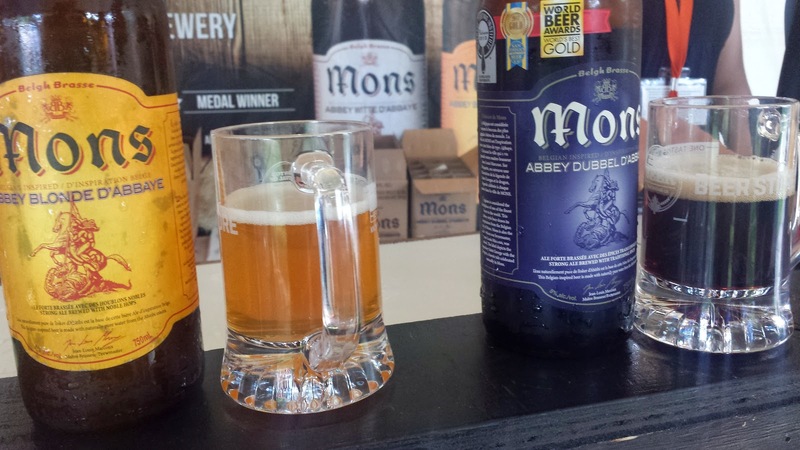 Finally, I tried the Blegh Brasse Blonde Abbey Mons. It deserves all of the awards that were prominently displayed at the booth. The 7% blonde was so utterly smooth, that it combined the flavours of a fruity-caramel-white ale into one mind-blowing beer. 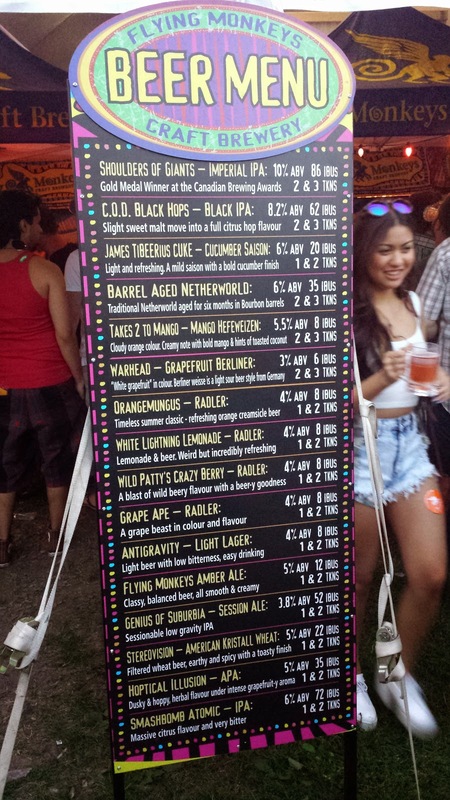 Thanks again for another great beer fest, @TOBeerFestival, and I wish luck to all of the bartenders there for the rest of the weekend - it's going to be a rowdy one with all of those high percentage'rs!